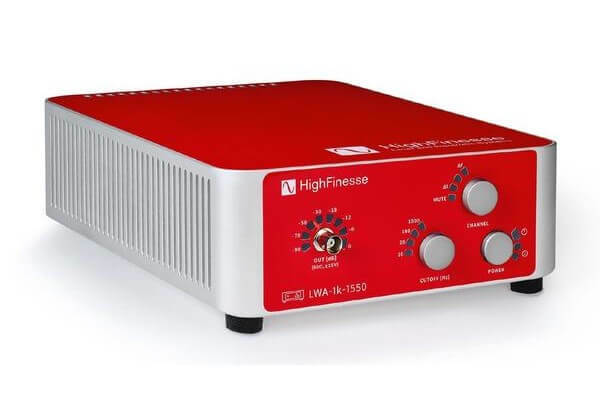 Highfinesse’s Linewidth Analyzer or (LWA) provides high-resolution measurement and analysis of the spectral shape of single-frequency lasers. It also allows measurement of the frequency noise spectrum of the laser. 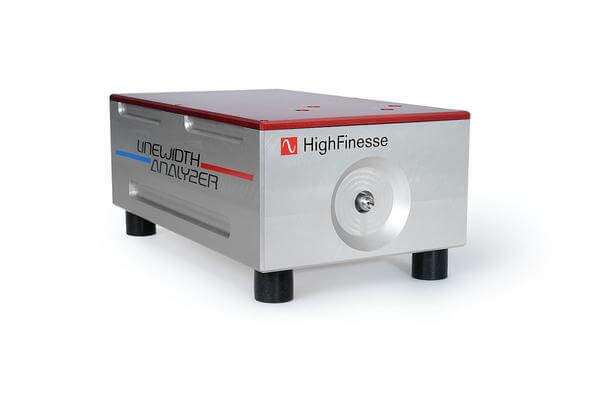 A combination of two interferometric measurement modes allows the LWA to quickly acquire laser source information.